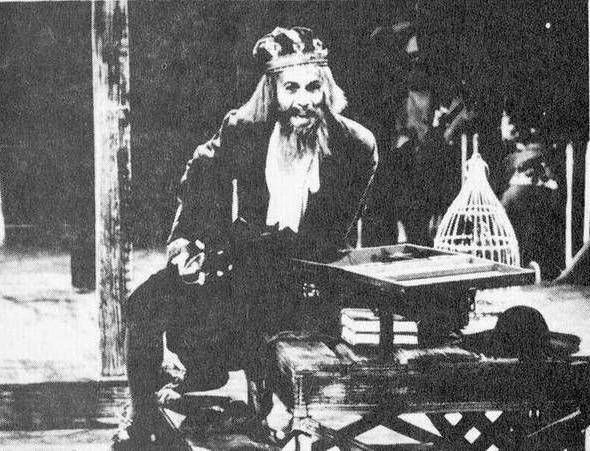 I was delighted to come across these rare photos of Leonard from 1972 when he starred as Fagin in the (Milwaukee) Melody Top Theater stage production of “Oliver”. 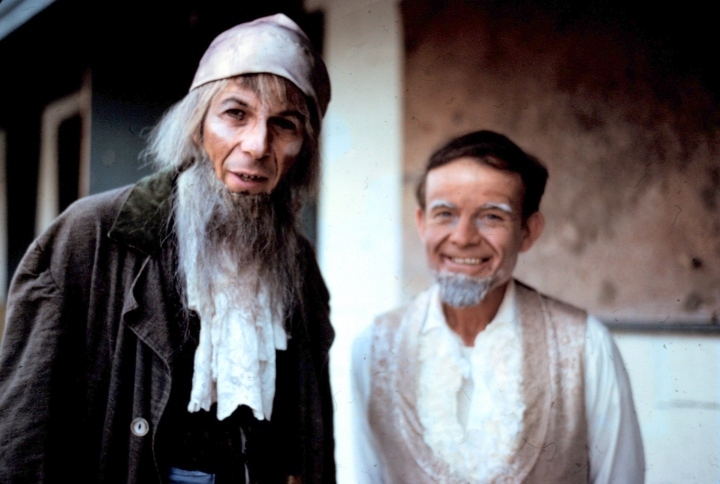 Here he’s seen on and off stage, in rehearsal, and in some especially rare color photos, in and out of character with fellow actor Clyde Miller, who appears just a little star-struck! (Can’t blame him there!) 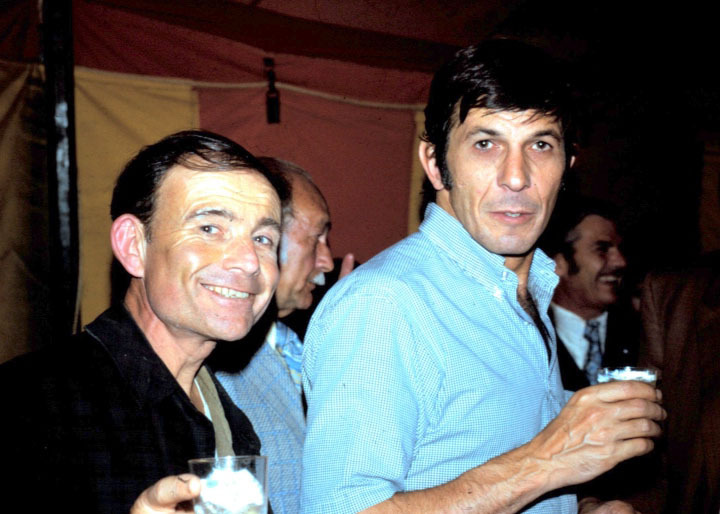 I wish I could have seen this (or any of Nimoy’s stage works), looks like a blast. Don’t misuse your life — get off the computer, buy some Dickens, and broaden your horizons as well as your vocabulary! 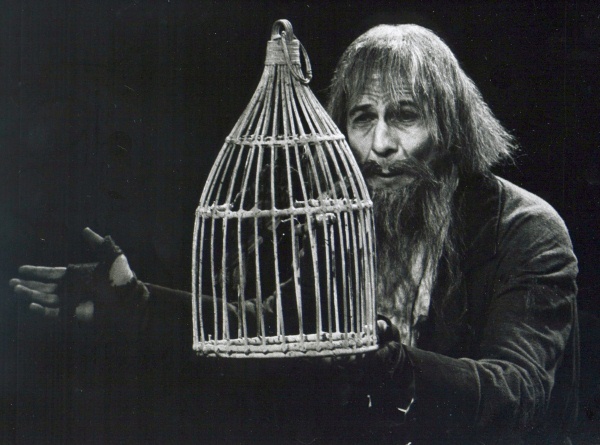 BTW, Mr. Nimoy played the leader of the street urchins, Fagin, in a Theater production of Oliver! 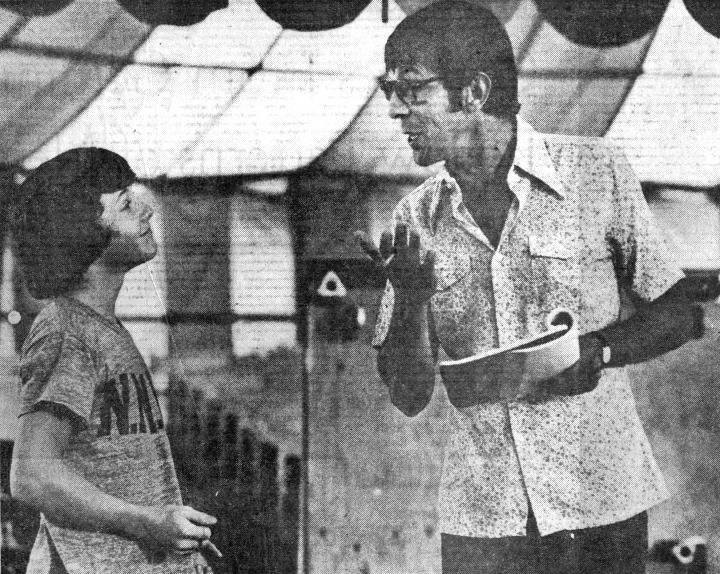 in 1972-3 — One of his first Theater Musicals!